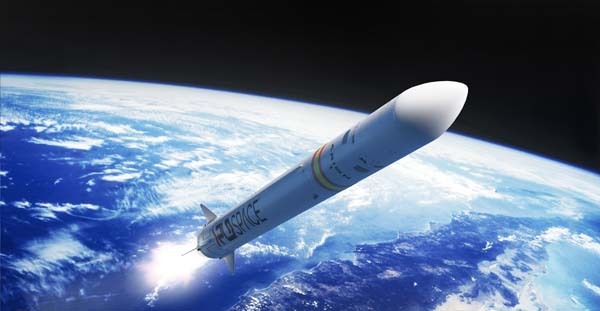 ELCHE, Spain (PLD Space) – PLD Space has taken an important step forward in their attempt to develop a European reusable launcher. 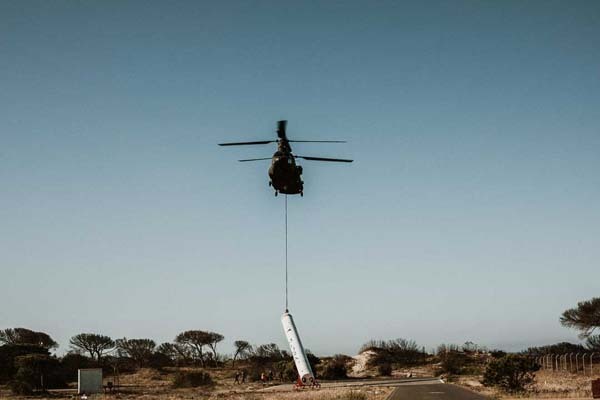 This morning, the recovery drop test of the first stage of the MIURA 5 rocket was carried out from El Arenosillo Experimentation Center (CEDEA), of INTA (Instituto Nacional de Técnica Aeroespacial). This operation, an essential part of the campaign to develop future launchers (FLPP) of the European Space Agency (ESA), serves the purpose of validating the recovery system of MIURA 5-PLD Space’s first private reusable orbital launcher. The drop test has been carried out successfully on April 11, 2019, which places PLD Space in a good position for the further development of this reusable orbital launcher thatwill allow space access services for small satellites. 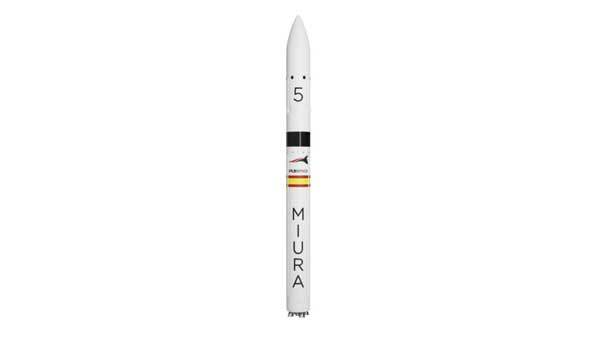 Spain’s PLD Space, Miura 5 microlauncher (formerly Arion 2) aims to provide dedicated launches for an emerging small satellites market in 2021. PARIS (ESA PR) — Imagine moving satellites to higher orbits, collecting space debris, and dedicated launches for small satellites. These are the winning entries of ESA’s call for ideas on new commercial space transportation services. This campaign aimed to foster open innovation and offer encouragement to those with new ideas within the privately-funded space sector. 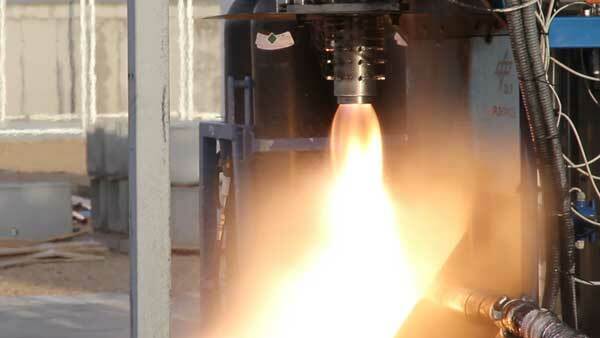 DLR researchers have developed a reusable rocket engine specifically for the launch of small satellites. The rocket engine consists of two central components: a metal injector head manufactured by means of metal 3D printing and a ceramic combustion chamber. Small satellites have the potential to fundamentally change the space industry. STUTTGART, Germany (DLR PR) — Whether alone or in a constellation, small satellites weighing from just a few kilograms (nanosatellites) up to several hundred kilograms (micro- and minisatellites) are becoming increasingly technologically sophisticated and have the potential to fundamentally change the space industry. In the coming years, hundreds of such small satellites will be carried into Earth orbit. As part of the EU project SMILE (Small Innovative Launcher for Europe), researchers from the Institute of Structures and Design at the German Aerospace Center (Deutsches Zentrum für Luft- und Raumfahrt; DLR) have developed a reusable rocket engine especially for launching such satellites, and have performed an initial series of successful trials on a test rig. 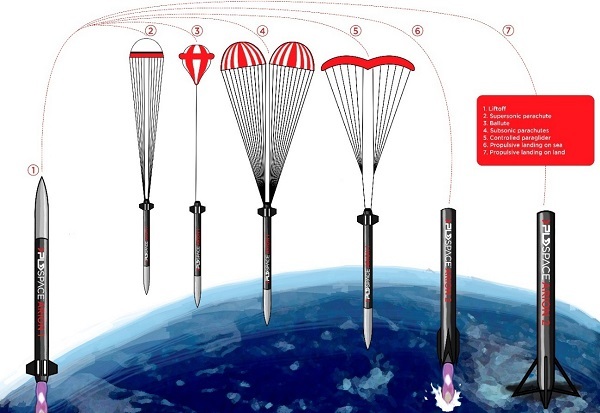 ELCHE, Spain — October 3, 2018 (PLD Space PR) — Airborne Systems has developed a parachute recovery system for PLD Space to advance the development of their recoverable launch vehicle family (ARION 1 and ARION 2). Drawing on almost 100 years of experience with the design and development of Entry, Descent and Landing Systems (EDLS), Airborne Systems provide a solution consisting of a Drogue parachute Subsystem and a Main parachute subsystem. ELCHE, Spain — October 3, 2018 (PLD Space PR) — Today, launch vehicle developer PLD Space and space industry supplier RUAG Space signed a long-term collaboration and Supply Agreement regarding lightweight carbon composite structures for small launch vehicles. ELCHE, Spain — October 2, 2018 (PLD Space PR) — The German Center of Applied Space Technology and Microgravity (ZARM) and PLD Space signed a Commercial Launch Service Agreement today during the 69th International Astronautical Congress in Bremen, Germany. In the first test flight of the suborbital launch vehicle ARION 1 – currently scheduled for October 2019 -, PLD Space will launch into space a payload provided by ZARM. The research centre is the first customer to sign a Commercial Launch Agreement with PLD Space for launching payloads onboard ARION 1. ELCHE, Spain (PLD Space PR) — PLD Space and the Teruel Airport Consortium have signed the formalization of the concession of a 13,337 m2 space in the Teruel Airport for the company that develops launcher technology. The agreement will be in force for a period of 25 years, with the option of an additional 10-year extension. ELCHE, Spain (PLD Space PR) — PLD Space and the German space company Telespazio VEGA Deutschland have signed an MoU to provide suborbital flight opportunities from Europe on-board the suborbital rocket ARION 1, which is being developed by PLD Space. 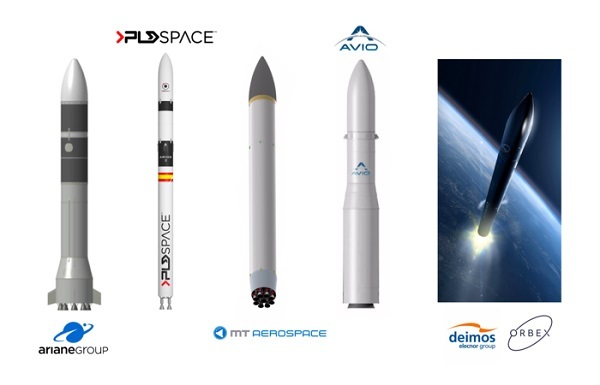 ELCHE, Spain (PLD Space PR) — PLD Space, the European Microlauncher company, has closed a new funding round of 9 million euros [$10.6 million] completing its Series A round of 17 million euros [$20 million]. 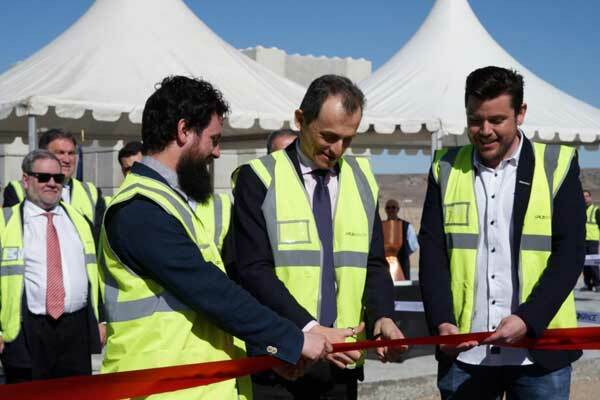 Among the new investors are the Spanish aeronautical company Aciturri, founded by Ginés Clemente, and the Spanish investment fund JME Venture Capital, led by José Manuel Entrecanales, CEO of Acciona, one of the largest infrastructure and renewable energy companies in Spain. ELCHE, Spain (PLD Space PR) — The European Space Agency (ESA) has awarded the project “Study on Launch Service Making Use of a Microlauncher” to the Spanish company PLD Space. 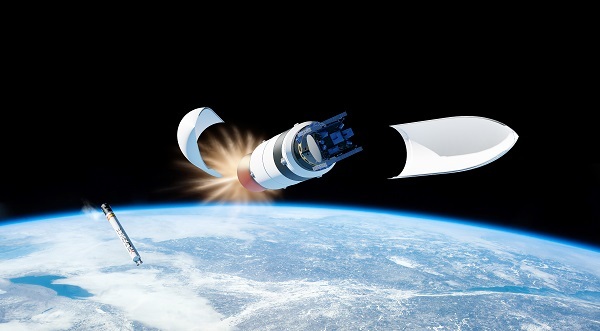 The microlauncher study, a part of the ESA’s Future Launcher Preparatory Programme, will refine the definition of the European small satellite launcher project proposed by PLD Space, named ARION 2.